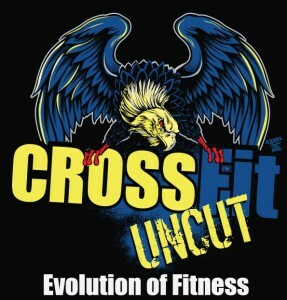 Are you new to CrossFit or CrossFit Uncut and are interested in joining up with us? But you maybe need to have a taste of all training at CFU has to offer before you invest! We would like to offer you a FREE week of Fundamentals access to help you make up your mind.